For any startup, and especially for biotechnology startups, success depends on three main factors: science, financing and people. One of the key factors investors look for is having a management team that can raise money and make good use of it to advance the science of the company. Venture capital firms searching for investment opportunities pay a lot of attention to the management team at the head of a company. Specifically, for an early stage biotech startup, the management team needs be able to transition from a scientific-oriented into a patient and business-oriented one. As a result, biotechnology companies must focus on translating research results into patient benefits and revenue potential. This is then reflected in the number, size, and importance of the deals they make. Hence, VCs look for management teams that completely understand their business and are fully committed to it. Their industry experience and networks are also important. A good Chief Executive Officer. A translational Chief Scientific Officer at first, and then a Chief Medical Officer when development reaches a clinical phase. The appointment of the Chief Medical Officer should be 6-9 months before any clinical activity. In some cases they may start part-time, but in others it should be full time from the start, for example in immuno-oncology companies. An experienced Regulatory Affairs Director or consultant. A Chief Operations Officer, in some cases. A Business Development Consultant or Commercial Executive if not provided by investors themselves. A Commercial Executive is needed earlier in the case of companies developing medical devices or diagnostics. A Chief Finance Officer for investor relations, who may be part-time. Most VCs and business coaches advise startups to hire a strong executive team after seed funding. Nevertheless, some issues may postpone hiring decisions. For instance, the seed funding might not provide enough cash to pay for executive salaries until raising a Series A round, which can take up to 18 months to organize. The investors might not be ready to commit to invest in the future of the company beyond the next results. Founders with academic backgrounds might not be ready to give up responsibilities and control. Key executives to be hired after a series A could be, for instance, a Clinical Development Officer, who is key if there is not a full-time CMO or in the case of a company with multiple products or indications. Another is a Clinical Operations Director to manage external providers or Project Managers if not outsourced. In addition, the money can be put towards making some part-time positions full time. A good CEO should ideally have 5 to 10 years of experience in the life sciences industry and an entrepreneurial mindset. They should be a self-starter, have good fundraising skills, and trusted by investors. If they have a good record of exits, mergers and acquisitions or IPOs, so much the better. Of course it’s hard for one person to have every ideal characteristic, but it helps to know what to look for. 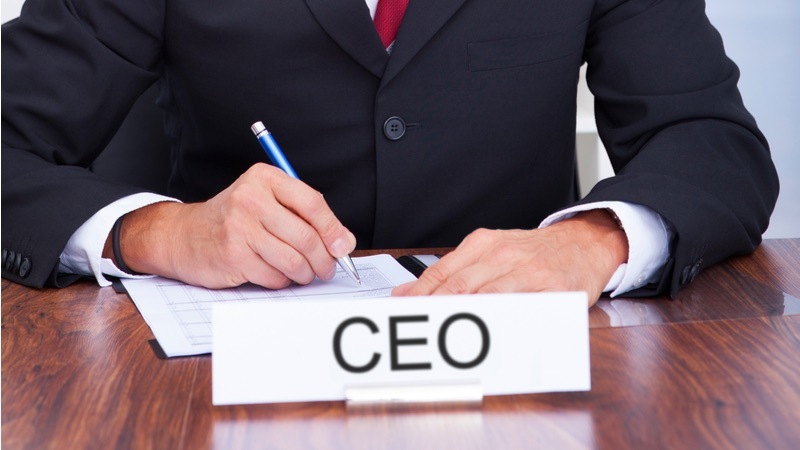 Another important skill for a CEO is being an excellent communicator, both with external parties such as investors and people working in the industry, but also with their own staff. Even if they do not have a scientific background in the area the company is working in, they should have an in-depth understanding of the area. It can be harder to assess with younger CEOs but ideally they should have a track record of delivering company goals to specific targets. Furthermore, a good CEO should possess integrity, charisma and the energy to not only achieve difficult goals, but to inspire others to do the same. All these skills help make an effective leader. How to get the right people for your specific needs? Getting the right team together is crucial for running a successful biotech that can meet investor expectations. A good first step is to identify senior management positions that are vital for the success of the company and to discuss the key requirements with the company board or advisors. For these positions it’s important to set up a systematic search and selection procedure taking all the time necessary to take the best candidate, not just the first ‘good enough’ person for the role. When searching, it is important to be aware of your own expertise and limitations: use external support outside your comfort zone if needed. Studying your competition and assessing how well their appointments are working or not working can also be helpful. It can be tempting to appoint people who have big pharma experience, but consider whether this is really what you are looking for. It can be helpful, but that may not be enough to perform well in a biotech environment, which can be very different. What to do with VC investment? 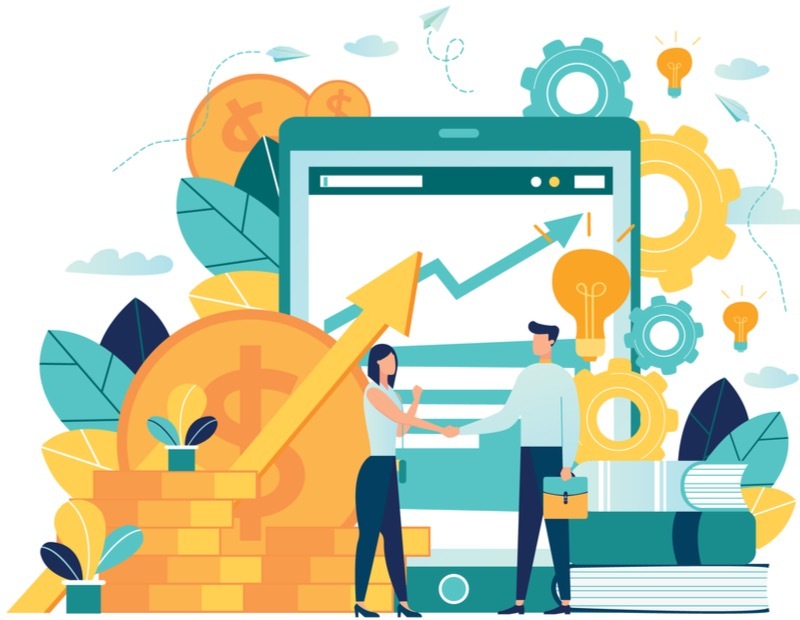 Early financing by venture capitalists can provide easier access to cash, advice, market information and network knowledge, largely depending on the stage of the company. During the early stages of a company, when the company is defining the business plan, the management must focus on the founders and on getting the product or technology right up to proof of concept trials. During the clinical development stage, in which a company starts turning an idea into patient benefits, there is a necessity to understand the medical world and to devise a clinical development strategy. At this stage business strategies become increasingly important. Operational tasks such as manufacturing, logistics and sales become very important at a later stage, especially during a product launch. Regulatory approval considerations have to be taken into account at each stage. For practical reasons, some of these tasks may be outsourced to consultants or service providers. Virtual companies with only a handful of executives and limited lab research are getting popular, but each company has to develop its own approach depending on science, skill availability and culture. Investors are gradually placing more pressure on management teams to be responsible for the often large sums of money that have been invested. This begins mainly with clinical development and with the expectation of a later exit, such as an acquisition or IPO. For this reason, the management team must focus on obtaining results. The exit is the final stage and the moment where the management team should try to realize all of their promises to the initial investors. It is clear that early VC investment is increasingly important as an initial stepping stone for a biotech company. A range of factors comes into play when a VC looks to invest, but a large part of the decision-making process undoubtedly relies on the quality of the management team. Such a team must adapt itself to the market conditions and requirements. It must use the funds according to the stage of development that the company is at and make sure important goals are met. In an age when developing a new drug or bringing a product to market can cost millions before investors see any profit, getting the right team together can be crucial for a new biotech to successfully reach their milestones, and hopefully make a profit. François Martin is Associate Partner at Schnopp & Partners, a Swiss consultancy firm specialising in recruiting executive and professional staff from all over the world. The post Why the Right Team is Key for Biotech Success appeared first on Labiotech.eu.